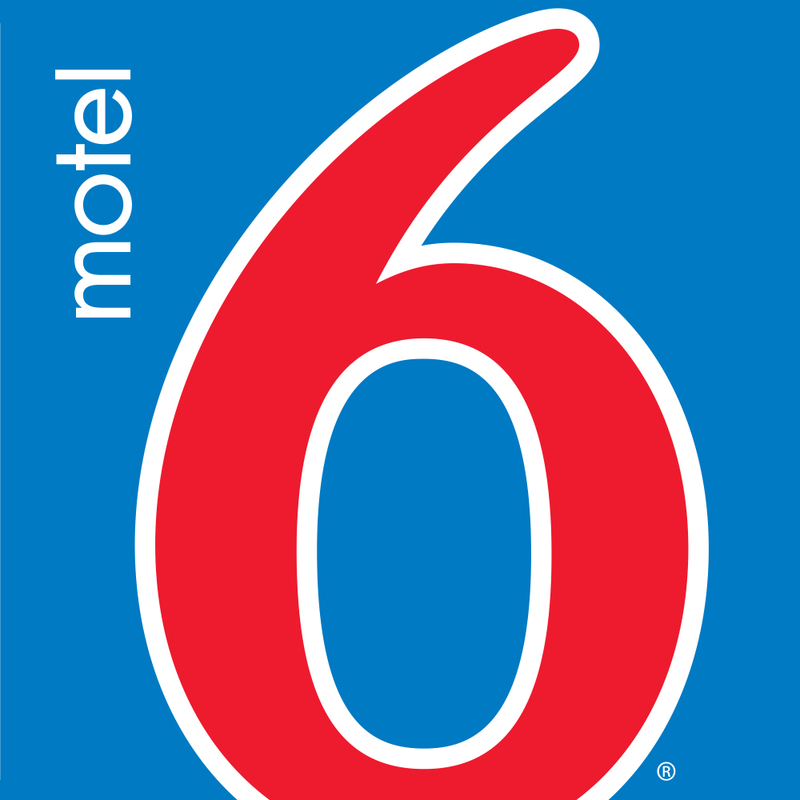 Motel 6 Newport Ri Has Modern Rooms And Just Minutes From The Beach! This Location Is Just A Scenic Ocean Drive Away From Restaurants Shopping Malls And Entertainment At The Newport Grand Casino. Wifi Available In All Rooms For A Nominal Fee.